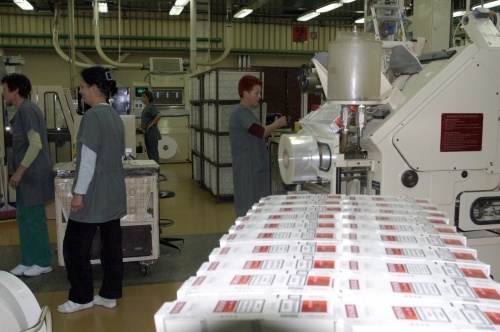 Bulgarian cigarette maker company, Bulgartabac, used to be owned by the USSR as part of World War II reparations. That became clear in an interview of the head of the Economic Department of the administration of the Russian President, Vladimir Kozin, Pari Daily reported. The Russian government intends to restore its ownership over that and many other properties outside Russia, Kozin explained. In his words, the government is investigating if Bulgartabac used to belong to Russia. If it was illegally taken from the USSR, there will be a procedure to take it back. "We are convinced that Bulgartabac used to be ours. Bulgaria thinks that thing have passed long ago. We have documents", Kozin said. Russia's initiative for taking back companies USSR used to own started few years ago, when the federation started investigating foreign companies for Russian shares.